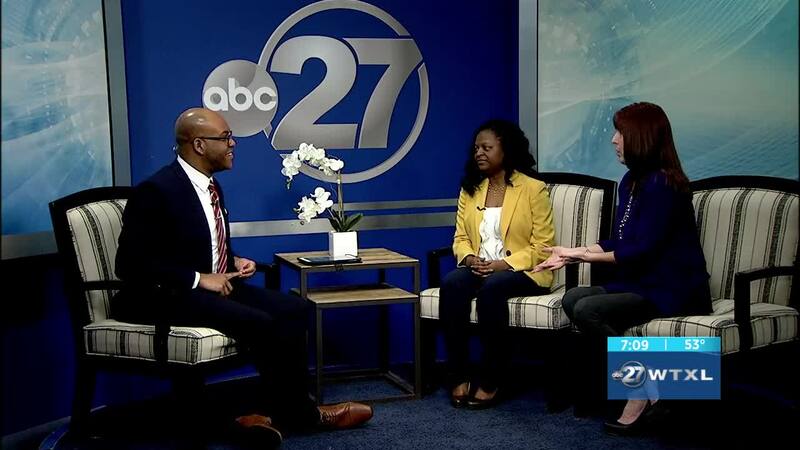 MIDWAY, Fla. (WTXL) — Britney Smith and Leslie Smith joined WTXL Wednesday morning to tell us about "Ode to Understanding." Leon County Government, The Tallahassee Symphony Orchestra and the Village Square has invited the public to "Ode to Understanding," a two-part concert on Sunday, March 31 at 3:30 p.m. at Ruby Diamond Concert Hall. This innovative event will feature the Morehouse College Glee Club, the Concert Choir of Florida A&M University and a musical performance of Joel Thompson's "Seven Last Words of the Unarmed." The concert's second half builds unity by presenting Beethoven's beloved 9th Symphony, considered the ultimate expression of humanity and brotherhood. The event will also feature an engaging Q&A session with composer Joel Thompson.